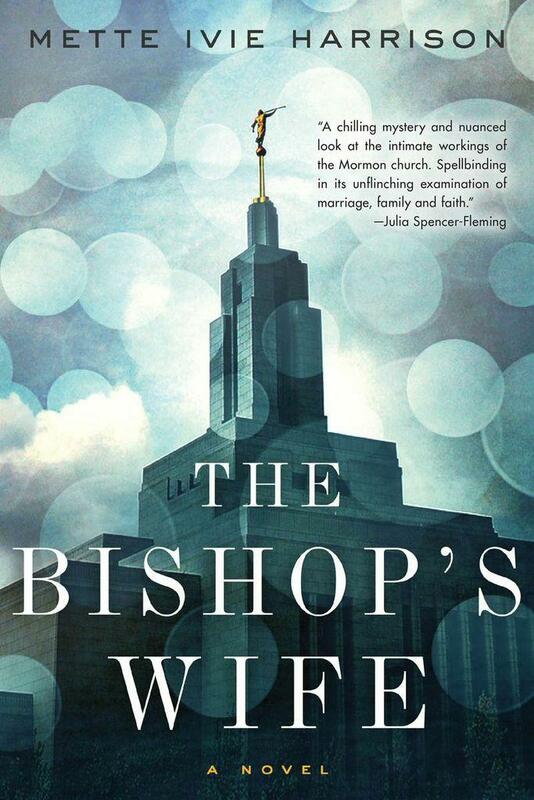 The cover of Mette Ivie Harrison's The Bishop's Wife. Linda Wallheim is a stay-at-home wife who is married to quite possibly the most influential man in her Mormon community of Draper, Utah. She is part of the community's support group, she bakes goods for folks in troubled times and she provides a listening ear to those in need. But suddenly several crises in her community have Linda asking questions of the folks she once trusted. 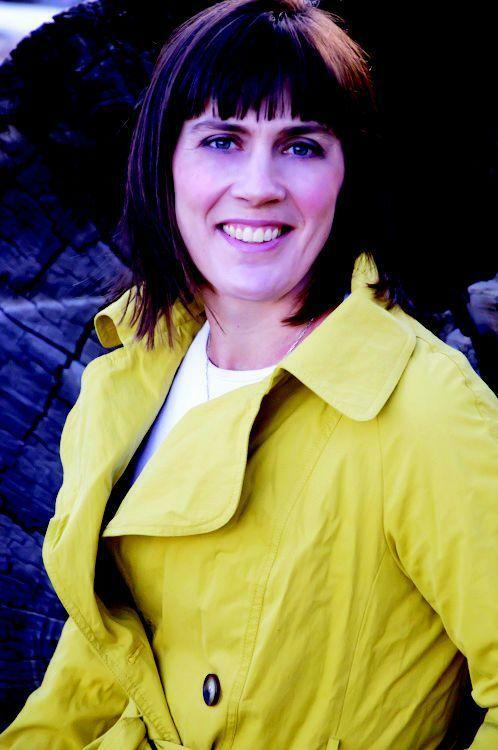 Wallheim’s experience is the plot of the latest novel by author Mette Ivie Harrison. Host Frank Stasio talks with Harrison about A Bishop's Wife (SOHO Crime/2014) and women in the Mormon faith. We've been looking at the problems in the State Crime Lab this week, particularly the backlog in evidence testing. A group of judges, lawyers, and scientists came together in recent months to suggest solutions for clearing up the backlog, but inside the lab, some efforts are already under way. Delays at North Carolina's State Crime Lab are a longstanding issue. Now, some local law enforcement agencies are seeking quicker assistance elsewhere. Steve Williams heads Greensboro's Forensic Services division. He says that because rapes and homicides take precedence, the review of evidence for other crimes can take a very long time under the state system. 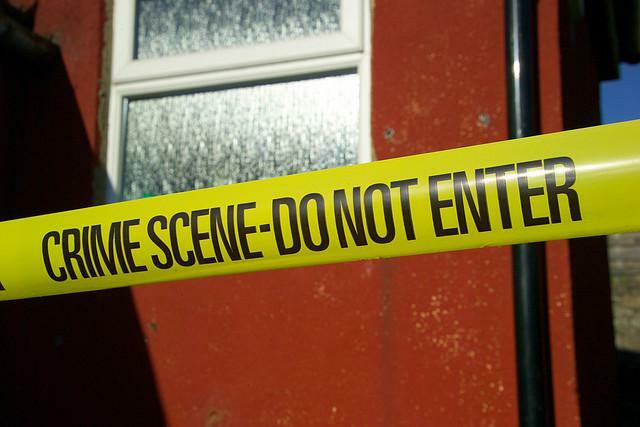 "It could take years to get a lot of the property crimes even looked at," Williams said.